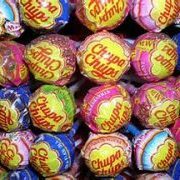 What was your favorite candy as a child? Remember Sugar Daddy? Whatchamacallit? 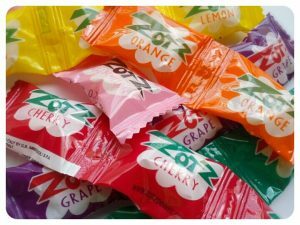 Laffy Taffy? 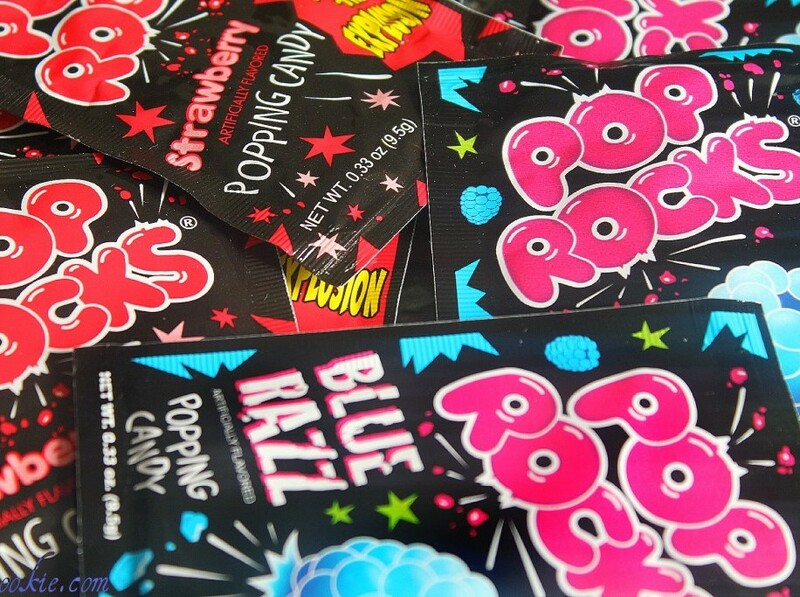 From Pop Rocks to candy buttons, we have a huge selection of hard to find nostalgia candies to take you back to the good ole days…and candy from an important decade makes a perfect gift! 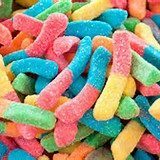 We offer preselected candy decade boxes or our staff can help you select just the right mix to make someone’s day! 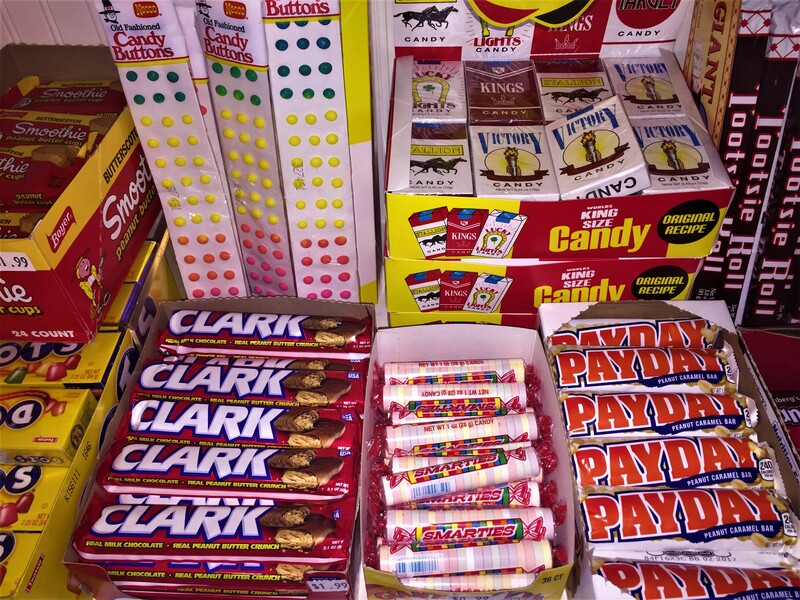 Just ask us for a candy by the decade guide and begin your walk down memory lane! 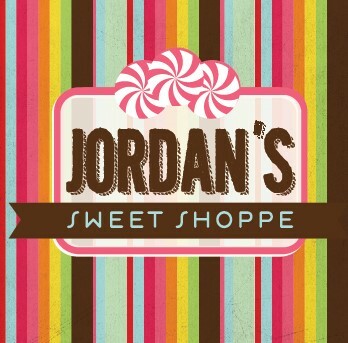 At Jordan’s Sweet Shoppe we constantly search for new and interesting sweets. 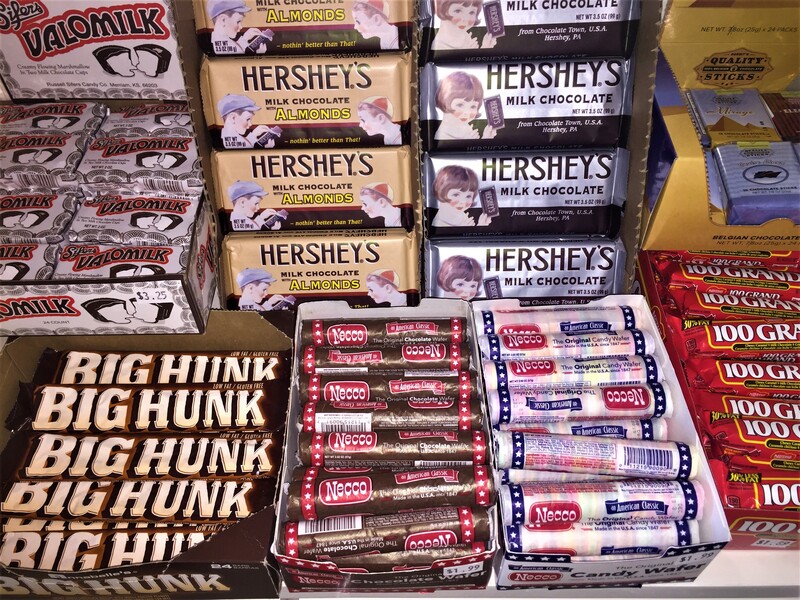 From the seasonal changes of our artisan chocolates from Portland, OR to the changing flavors of our cotton candy you never know what you might find in our store. 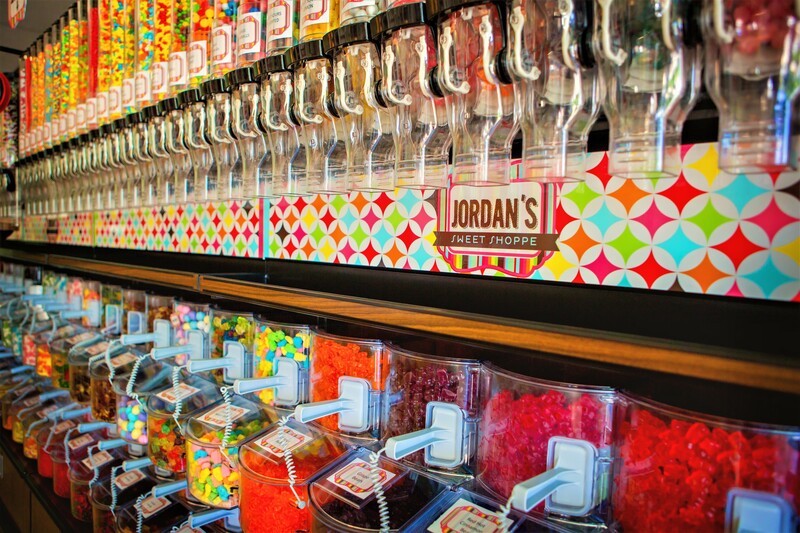 With over 200 different bulk candies and chocolates you are bound to find something new each time you visit. 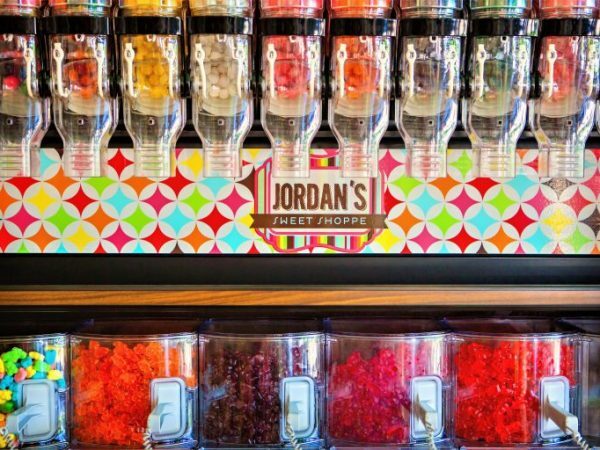 If you are not sure what it is, just ask, we have tastings every day.